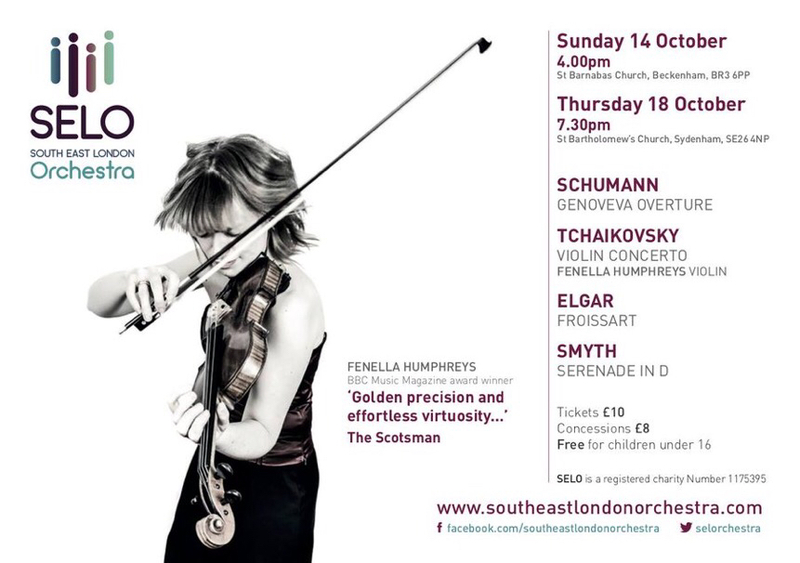 On Sunday 14 October, South East London Orchestra performs at St Barnabas. 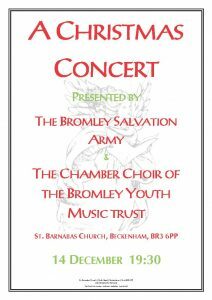 Tickets £10, Concessions £8. 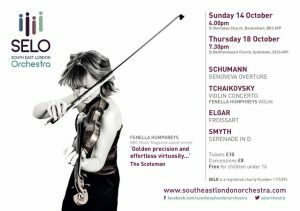 Children Under 16 Free. 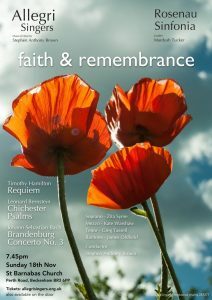 St Barnabas welcomes the Allegri Singers and Rosenau Sinfonia for Faith & Remembrance on Sunday 18 November at 7.45pm. 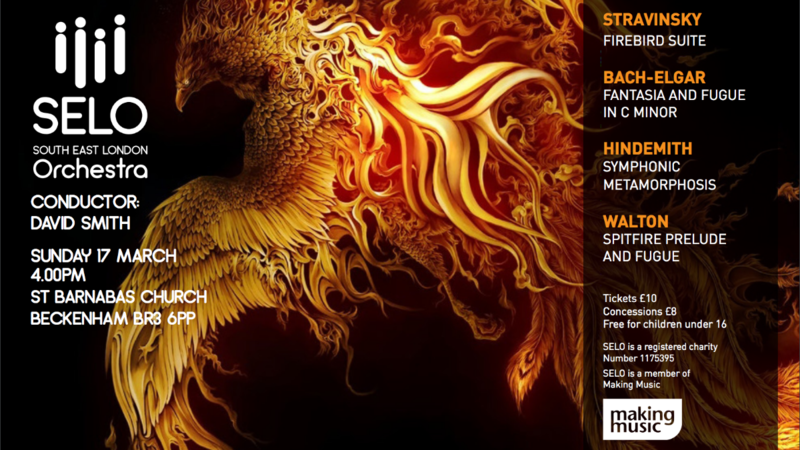 Part two of the Allegri Singers’ collaboration with the Rosenau Sinfonia is a dramatic and beautiful programme featuring JS Bach’s ‘Brandenburg Concerto No. 3’, Leonard Bernstein’s ‘Chichester Psalms’ and Timothy Hamilton’s ‘Requiem’. 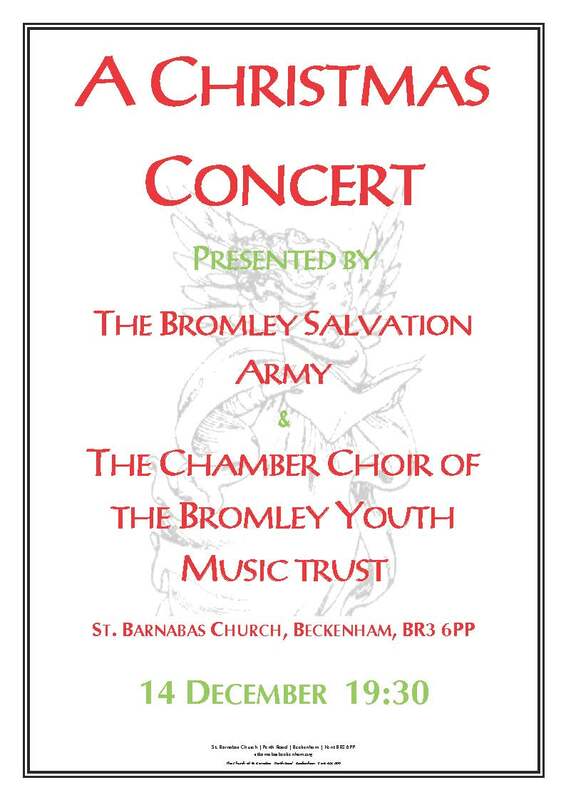 Joined by soloists: Zita Syme (soprano), Kate Warshaw (mezzo), Greg Tassell (tenor), & James Oldfield (baritone). 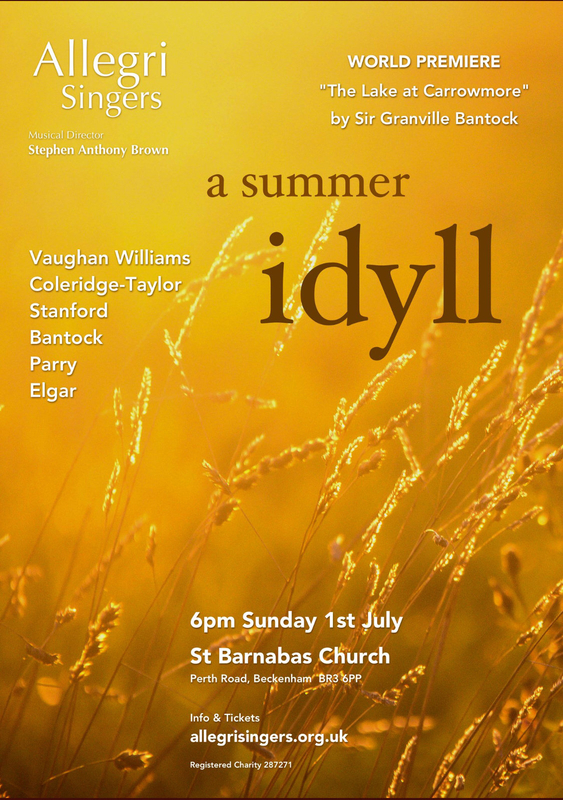 On Sunday 1 July at 6pm, St Barnabas welcomes the Allegri Singers for A Summer Idyll, including the world premiere of “The Lake at Carrowmore” by Sir Granville Bantock. 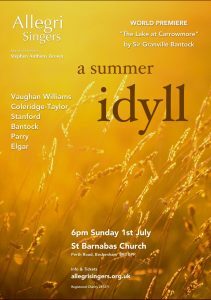 See allegrisingers.org.uk for more information and tickets.